Quality Door & Hardware, Inc. is pleased to feature the industry's most complete line of pivots- the Rixson line of quality Pivots and Pivot Sets. The Rixson 117 Offset Pivot is a Light Duty Pivot able to support doors up to 300 lbs. Among our best selling Rixson pivots are the Rixson 117 Offset Hung Pivot; the Rixson 128-3/4 Center Hung Pivot; and the Rixson M19 Offset Intermediate Pivot" - Kenneth Carnesi, Director of International Sales. 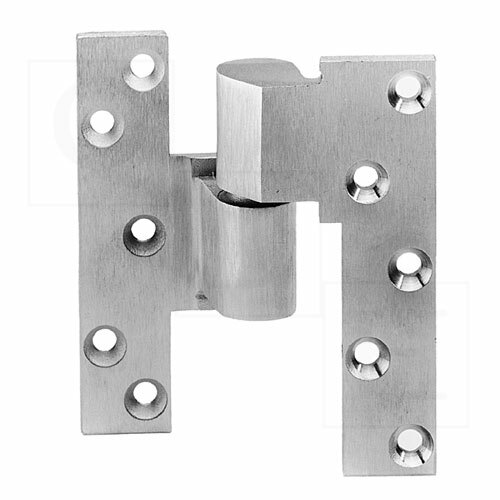 Rixson pivots and pivot sets are highly recommended by Quality Door & Hardware for all high traffic interior and exterior doors, or for any door where appearance is an important consideration. 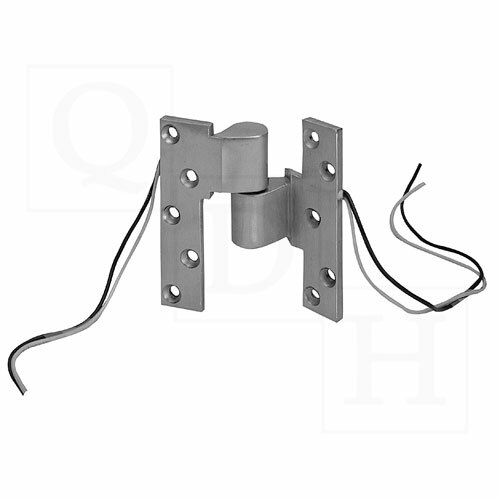 Rixson pivots are especially useful for extra heavy or lead lined doors. "Among our best selling Rixson pivots are the Rixson 117 Offset Hung Pivot; the Rixson 128-3/4 Center Hung Pivot; and the Rixson M19 Offset Intermediate Pivot" comments Kenneth Carnesi, Director of International Sales. Rixson pivots and pivot sets offer a myriad of benefits, among the most important of which are: aesthetics; quality performance; enhanced safety; and economy. Rixson Pivots provide longer life and more trouble-free operation than any other door hanging devices. Accommodating door loads of up to 1,700 pounds, Rixson pivots are available for use with labeled fire doors and lead lined doors as well. And all Rixson pivots and pivot sets meet or exceed ANSI grade 1 standards. Clearly Rixson is the logical choice for all of your pivot and pivot set applications. 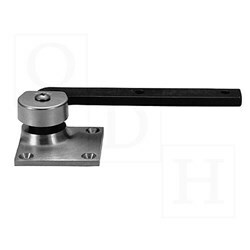 Please visit our website at http://www.QualityDoor.com to learn more about the full line of quality Rixson pivots and pivot sets; as well as the other fine quality commercial door hardware products we feature. Of course, you can always shop with confidence as each and every sale is backed by Quality Door & Hardware's unparalleled customer service and guaranteed everyday competitive prices. Why not visit us today and experience for yourself "the difference that 'Quality' can make in your business".